You may remember that last month I wrote a post which featured some beautiful watercolour paintings by the very talented artist, Rosalie Pryor. I’d originally come across Rosalie’s work when reading the May edition of Red magazine. 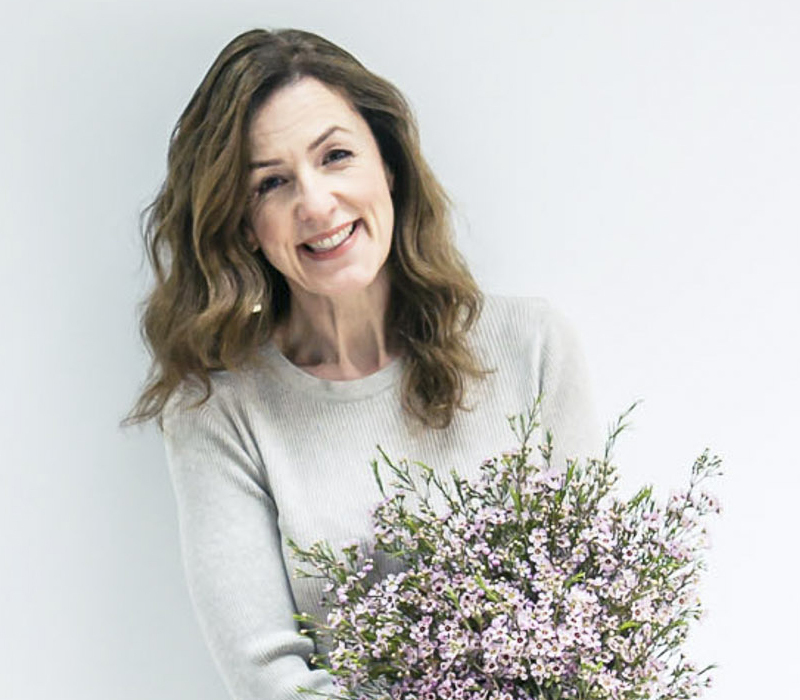 And I was delighted to receive an email from her recently with the actual floral-inspired illustrations which had been featured in the magazine. 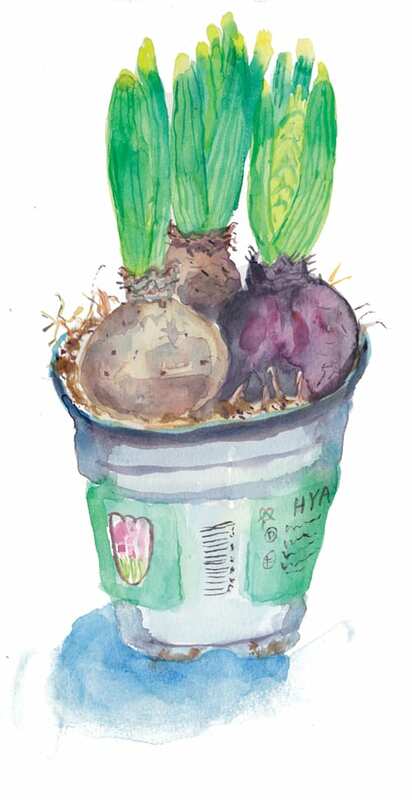 I love the shades of different colours which Rosalie has used to paint the pot of hyacinths above. 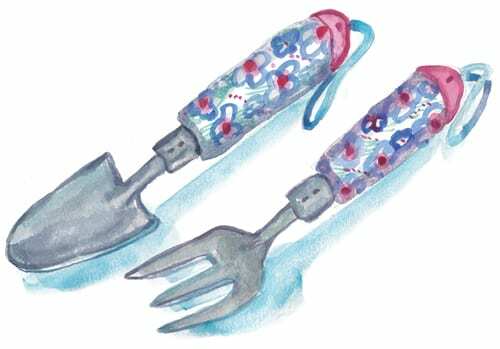 And the floral handles on the tools below are so lovely. 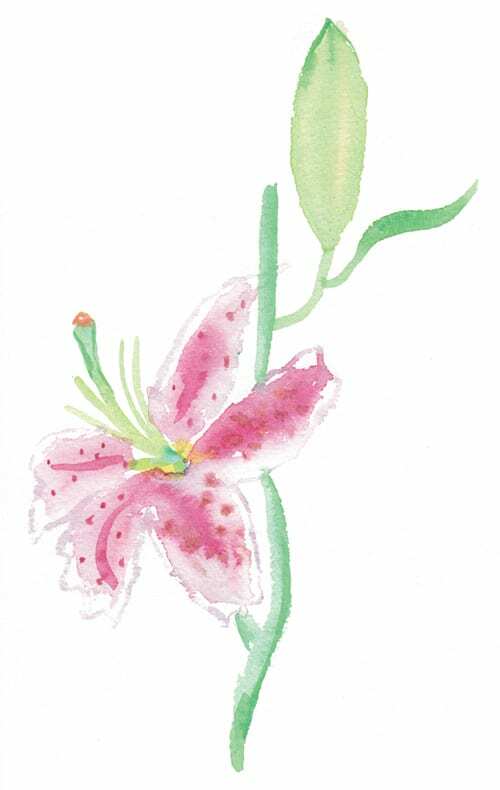 The final image is a beautiful stargazer lily. Many thanks to Rosalie for sending me her illustrations and I’m so glad I was able to feature them. I hope your week has gone well and that you have restful weekend. Thank you so much for coming by my blog and see you next week! 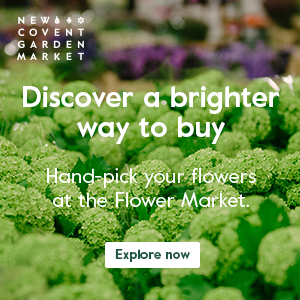 Flowerona for Florists Facebook Group Reaches 4000 Members! Hi Rona! These are absolutely charming paintings. Thank you for all the beautiful things you share here. As for a macro lens, yes, I use mine all the time. You would definitely enjoy it. You’re very welcome, Georgianna and I’m so pleased to hear that you’re enjoying my blog posts :-). I love watercolour paintings and these are wonderful!